SHERBOURNE & BLOOR CONDOS is a new pre-construction 50 storey condominium by Vancouver based developer Concert Properties. Located at 603 – 611 Sherbourne St. Toronto, this will be a unique mixed use development in a downtown, centrally located transit friendly neighborhood. The project will include up to 477 luxury condominium units, 7 three storey townhomes, and 11,000 square feet of retail and commercial space that my include restaurants, cafés, professional offices, and traditional retail outlets. 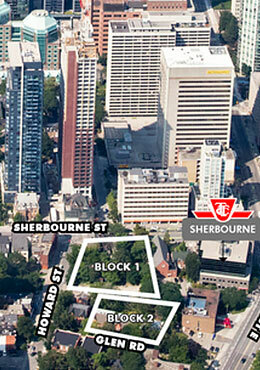 Located steps from the Sherbourne subway station making it convenient to get everywhere in Toronto. 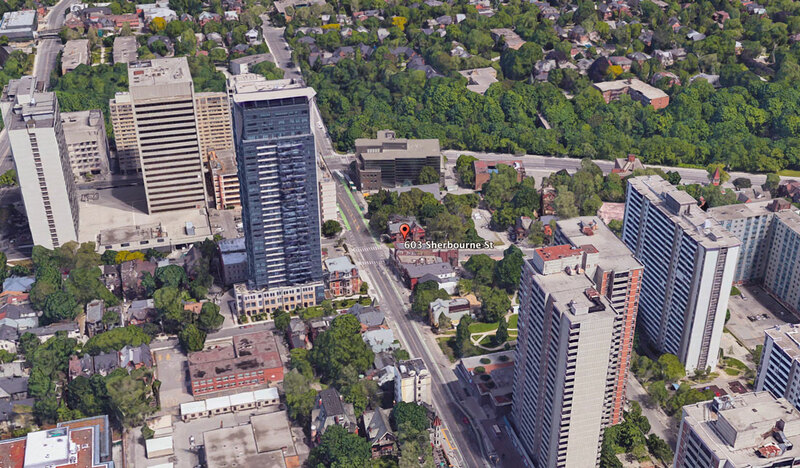 The site will include a 50-storey residential mixed-use tower and seven three-storey townhouses, in addition to the existing fully-restored six semi detached heritage homes. The project is well-connected to growing Toronto neighborhoods including Yorkville, Rosedale and Danforth. Rare and valuable investment opportunity to live just 2 minute walk from the Subway and be part of Rosedale-Moore Park community in Toronto. VIP Sales for this project are expected to begin Spring 2019 with estimated completion in late 2022. Concert Properties has developed many communities across Canada including condominiums, rental apartments, retirement communities and commercial infrastructure. The company has developments worth more than $3.4 billion and is jointly owned by union and management pension funds comprising of over 200,000 Canadians. Projects successfully sold out and soon to be completed in Toronto include 88 Scott Condos in downtown, Sherwood at Huntington in North York and KIP District Towers in Etobicoke. Become a TorontoCondo4U member and get access to many hot new developments across the GTA before they open to public. Take advantage of VIP incentives and promotions and get floor plans and prices early. 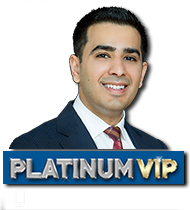 Sign up today and be part of an investor community that has profited successfully over the last several years investing in real estate. Subscribe to get updates and access to new construction condos and homes across Greater Toronto Area.